Fun fragrances are the best. They are even better when you don’t pay a ton for them. 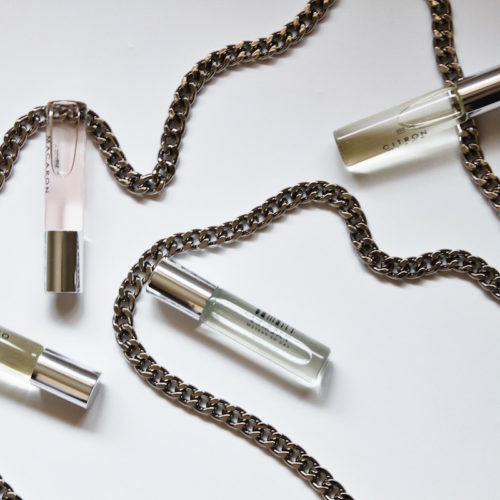 While I will splurge on my favorite scents, I love having little rollers to keep in my small crossbodys, desk drawer, and evening bags. 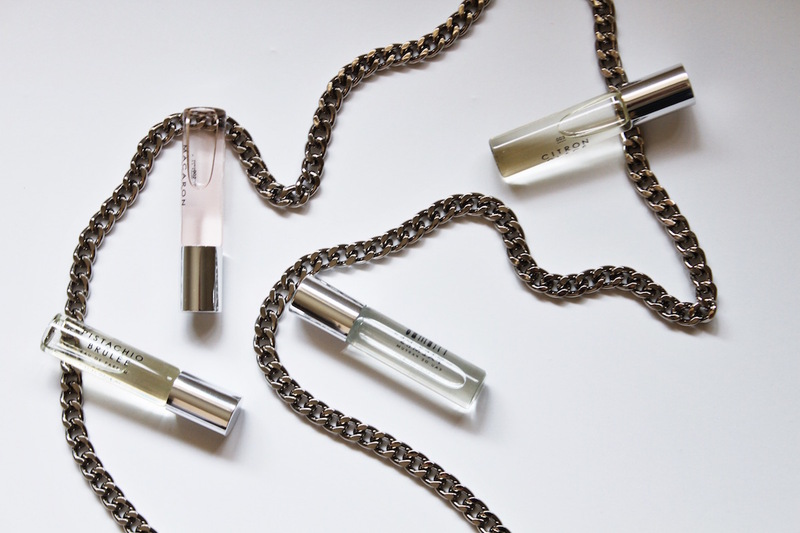 These Gourmand Rollerballs smell AMAZING and they are only $24! I tried to pick my favorite scent out of the four and I can’t — they all smell too good (Pistachio Brulee, Macaron Rose, Citron Glace, and Cotes des Palmes). All of the scents are different so you can pick the one that fits your mood or occasion.